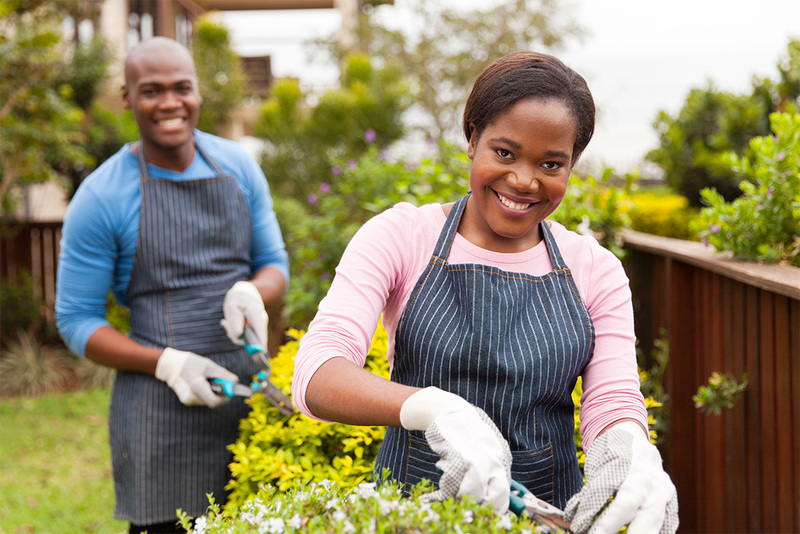 Property owners are encouraged to maintain their own properties and, program-wide, most of them do. However, for a variety of reasons many do not and ACWM must perform the necessary work. If this is the case, ACWM will assess the cost for performing the work on the annual tax for the property upon which the work was performed. Depending on the type of contract, some vendors perform independently and others have a representative from ACWM present to direct the work. ACWM usually has about 10-15 different vendors at any one time who are acquired using a Request for Proposals (RFP). Any company who meets the minimum qualifications may submit a proposal for one or more of the available contracts, but certified local small businesses are given a small preference in the final award of contracts. Companies interested in becoming a vendor for ACWM should contact our office and ask to be placed on the notification list for the annual RFP release usually scheduled for late December. Every year, ACWM develops charge rates for the County crews, each clearance method (discing, mowing, etc. ), equipment used (weedeaters, chainsaws, chippers) dump fees and truck mileage. 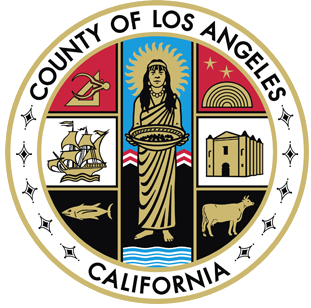 Before being implemented, the rates receive approval from the Los Angeles County Auditor-Controller. The subsequent inspection fee is considerably more than the Initial Inspection fee. Property owners can avoid it entirely as well as other charges associated with ACWM clearance work by maintaining their own properties. ACWM uses a variety of tools to locate parcels (properties) and determine property boundaries. The two most important of these are Tax Assessor maps and aerial imagery with GIS information "layers" supplied by the Tax Assessor and others. Aerial imagery called GIS-NET3 is very similar to what ACWM uses and is available to the public on the Los Angeles County, Department of Regional Planning website. Owners of improved property viewing aerial imagery for the first time are often surprised by how far back their property line actually extends. 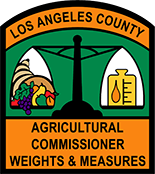 Once on the property, ACWM staff may use hand-held GPS devices, lazar range-finders and even measuring wheels to assist in determining proper distance for clearance of hazardous vegetation.